Sartor London is an exclusive tailoring house, championing a renaissance in the demand for one seeking to discover the codes of modern men’s elegance, by creating beautiful tailored clothing that pays tribute to the traditions of Savile Row, whilst celebrating the art of dressing well with a sophisticated sense of style, elegance and savoir-faire. Reimagining modern menswear and the concept of global luxury Sartor London has developed our Private Client Events alongside the innovation and craft of our Soft Sew tailoring techniques to develop exquisite garments to curate and build an elegant and versatile wardrobe that is individually tailored to the lifestyle of the modern man. 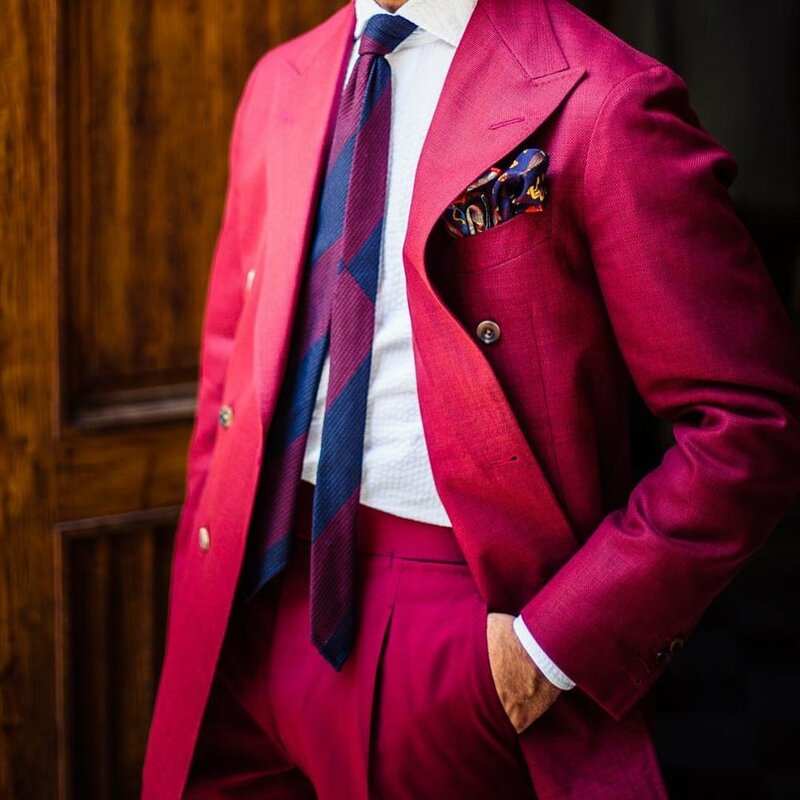 Sartor London is also pleased to announce our new express service, which allows us to create a limited number of Made to Measure suits within two weeks.